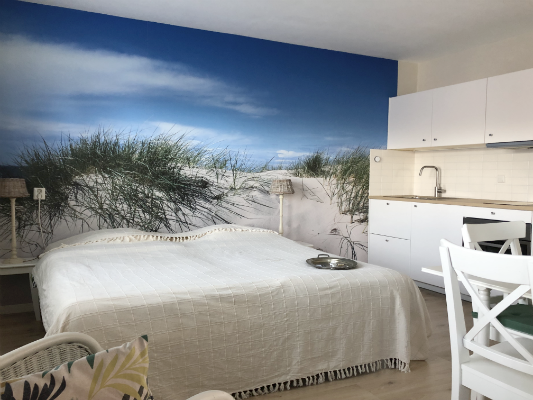 Guesthouse | Welkom in ons Pension! 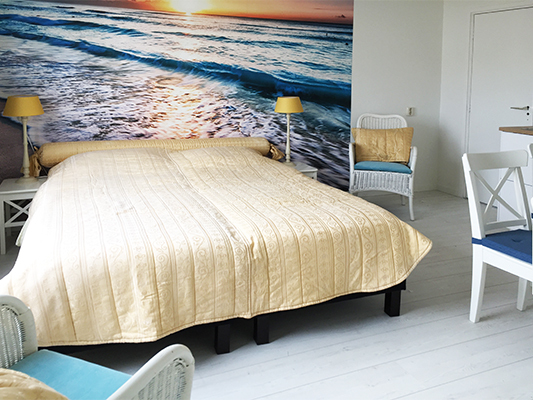 The guesthouse is located 200 meters from the beach! 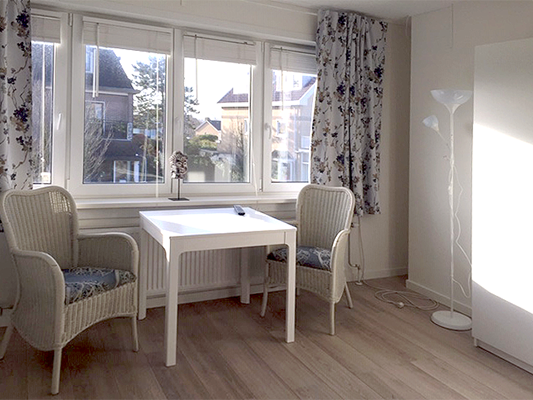 Our charming guesthouse has apartments and studios . 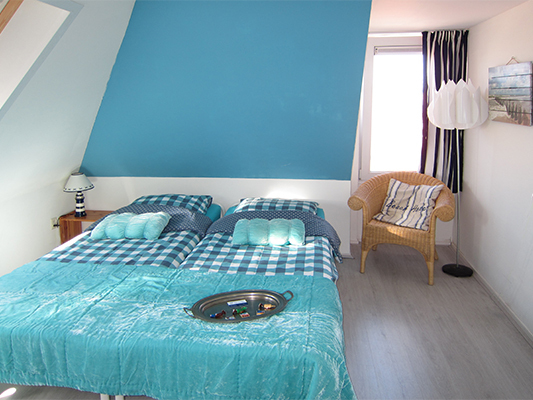 The rooms are all decorated with their own theme. 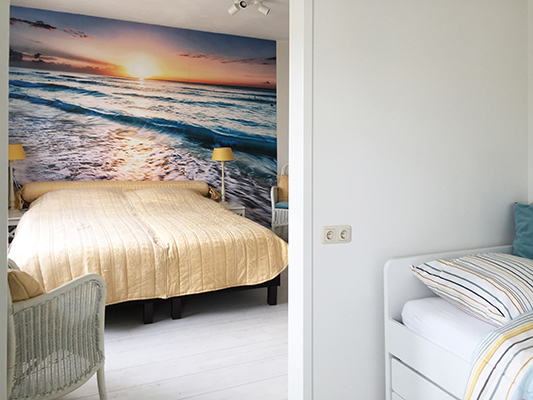 Experience the convenience and privacy of your own apartment or studio in the most beautiful street of Zandvoort. 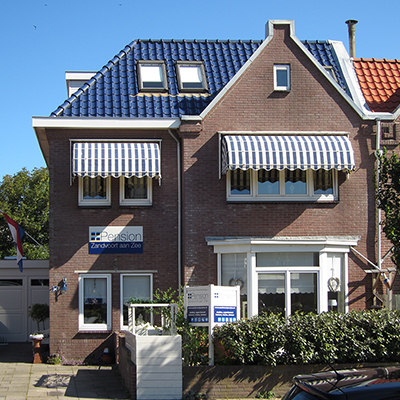 Both the beach and the center of Zandvoort are about 200 meters from the guest house. Public transportation is within walking distance. 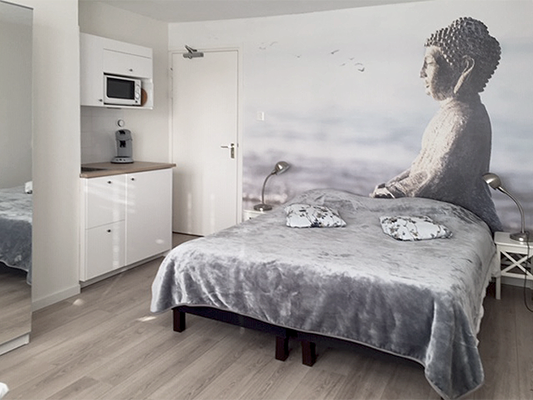 Of course the guesthouse is completely non-smoking and you can park free of costs in the immediate vicinity. 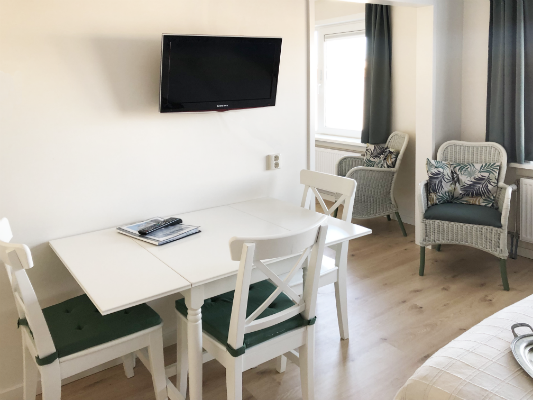 WIFI is free to use and on request we prepare a delicious breakfast. 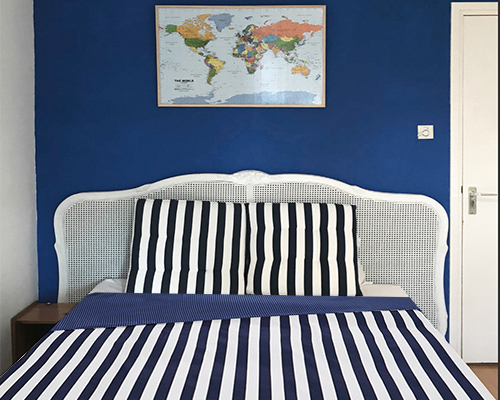 In the rooms, we happily place a cot where possible. 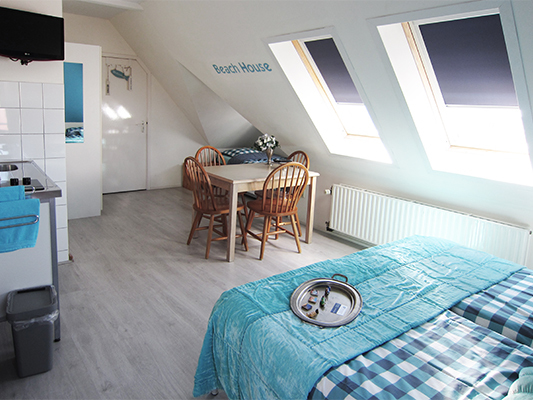 Guesthouse Zandvoort aan Zee accommodates three apartments and twoo studios . 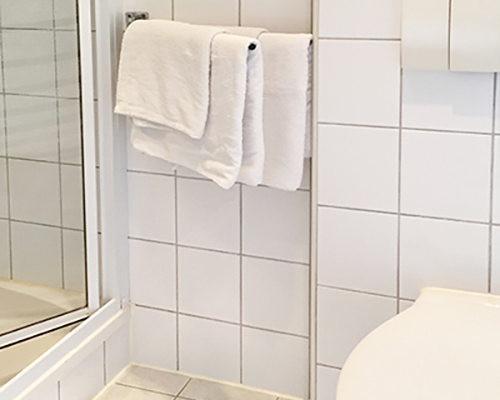 All apartments and studios are equipped with private shower and toilet. 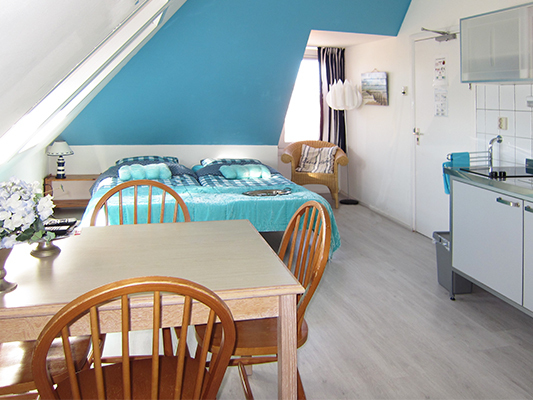 The apartments have a small but efficiently furnished kitchen with kitchen appliances and utensils. The studios have a simple kitchenette with microwave, but no stove. 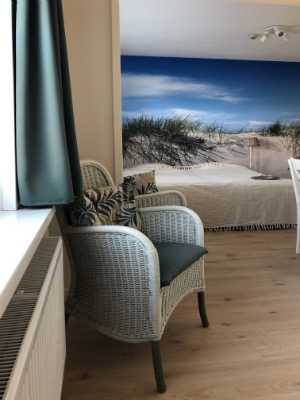 All rooms include bed linen and towels, and coffee and tea are provided. For questions or special requests you are always welcome. You can request your reservation directly via this website. 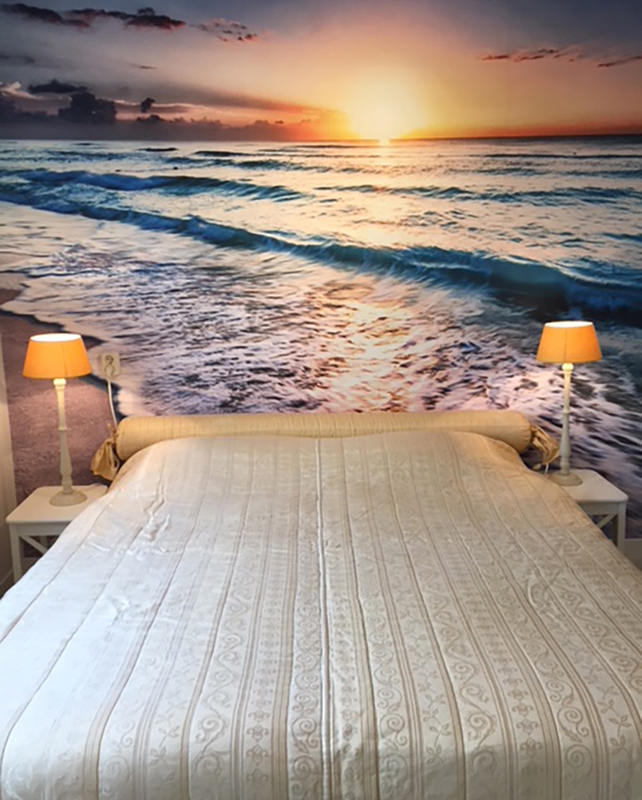 You can also contact us by phone on number 00316-26979645 We always confirm your booking within 24 hours. 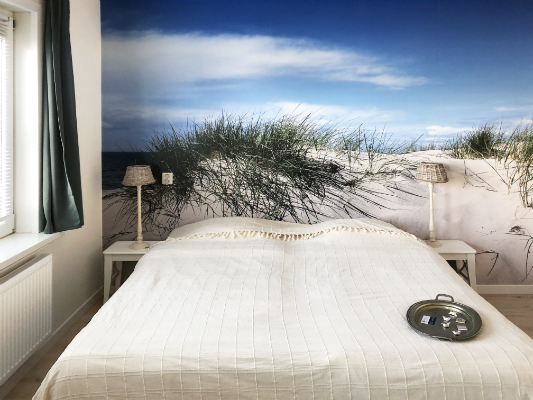 See you in Guesthouse Zandvoort aan Zee! 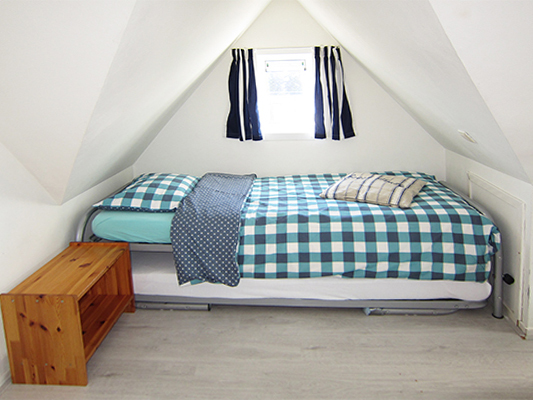 The apartments can accommodate up to three people or a family of two adults and two children. 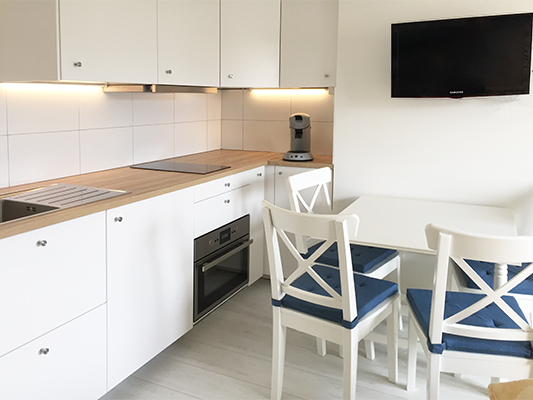 The apartments have a kitchen that is fully equipped. 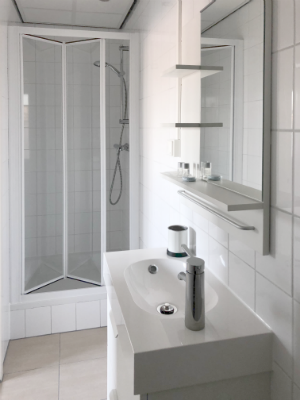 One bathrooms with shower and toilet. 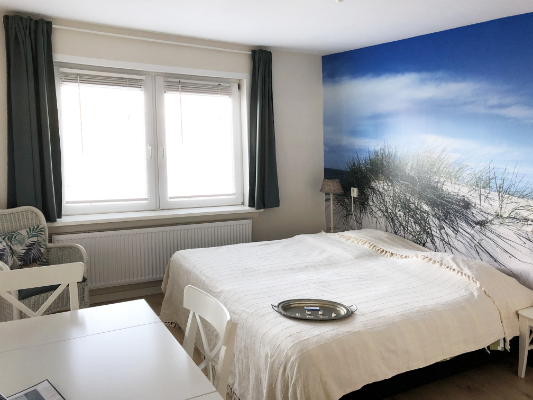 Guesthouse Zandvoort aan Zee has two studios that can accommodate up to two people. 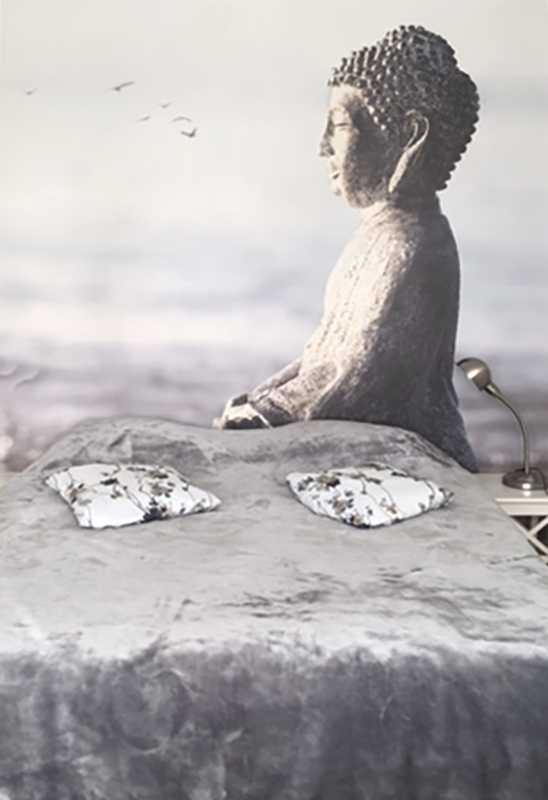 Silver Buddha is larger and a cot can be added. 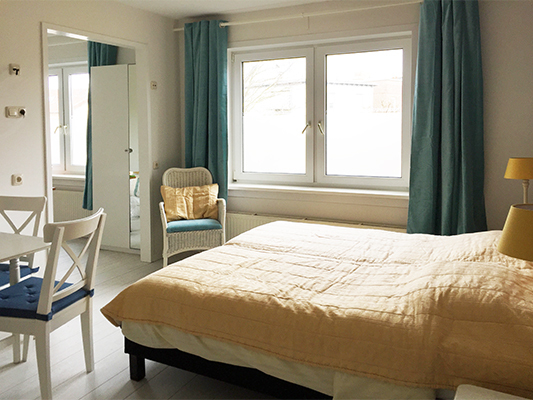 The studios are furnished with a cosy seating area, private shower and toilet and equipped with cable TV. 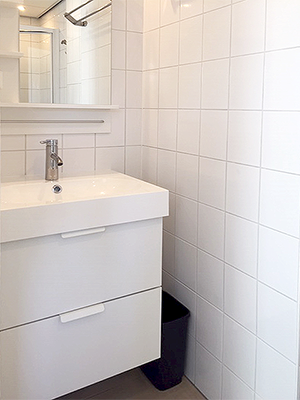 The small kitchenette (without stove) is fully equipped and of course equipped with crockery and cutlery.